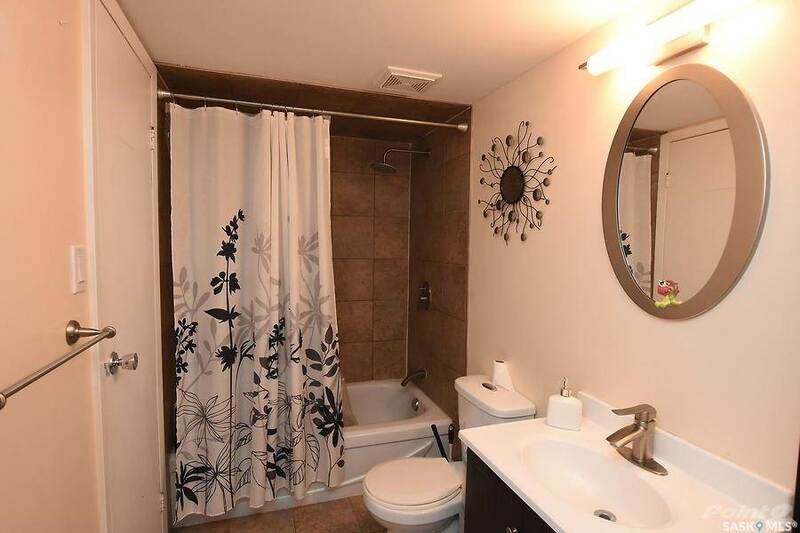 This is an excellent opportunity to move into a first time home!! 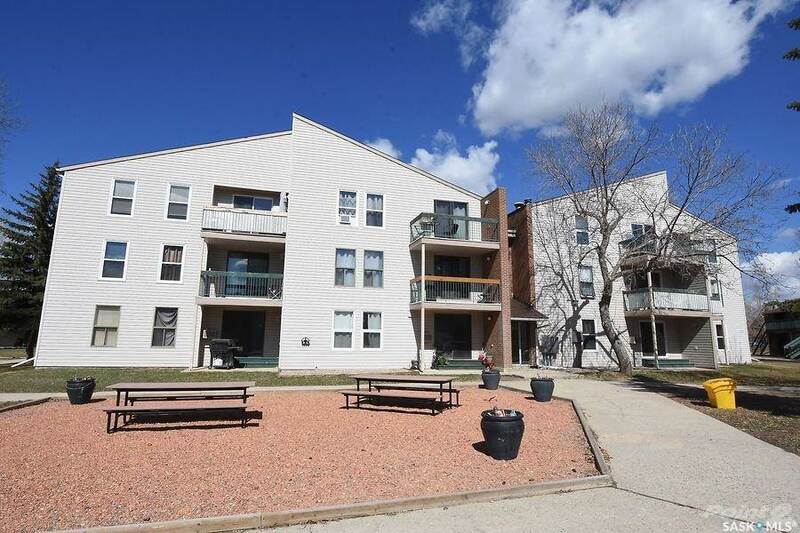 This condo is updated and stylish as well as affordable!! 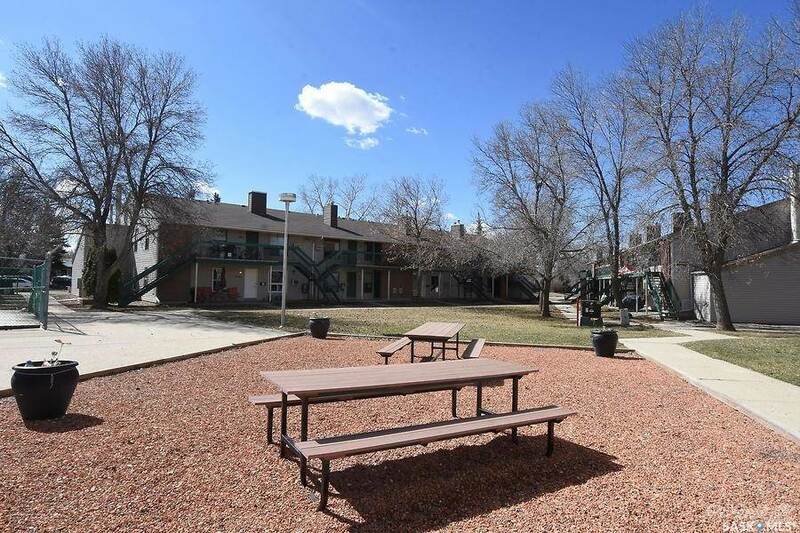 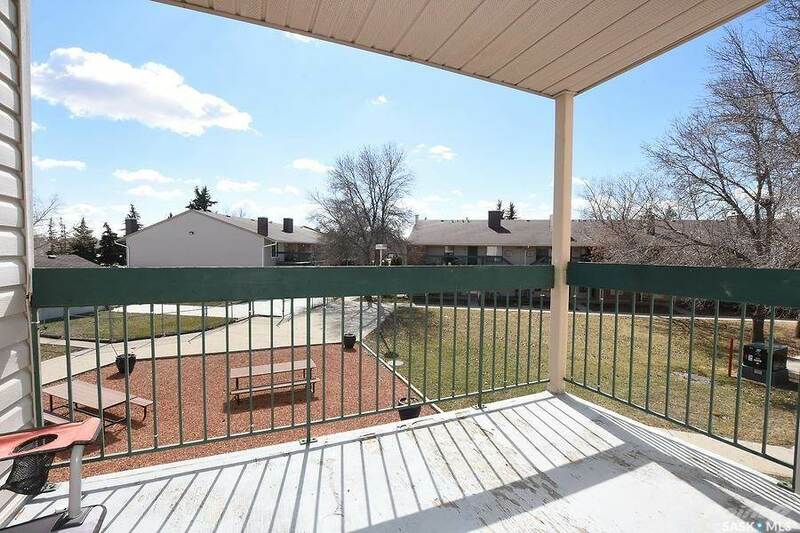 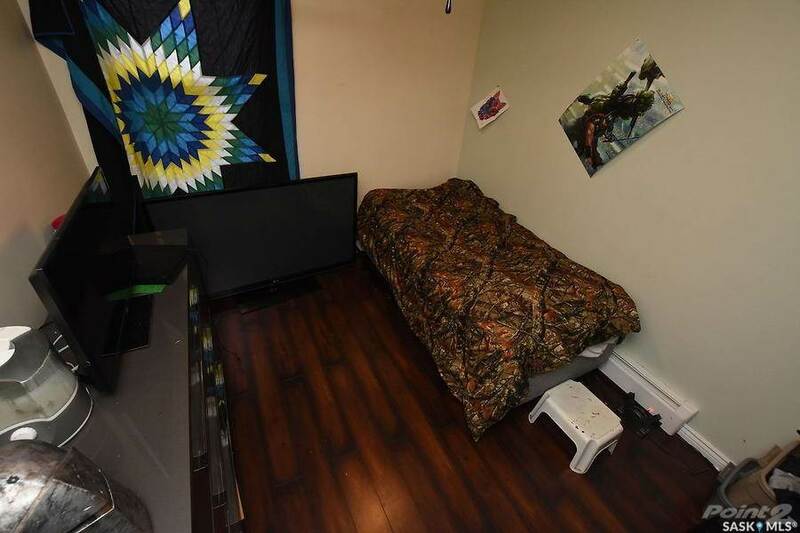 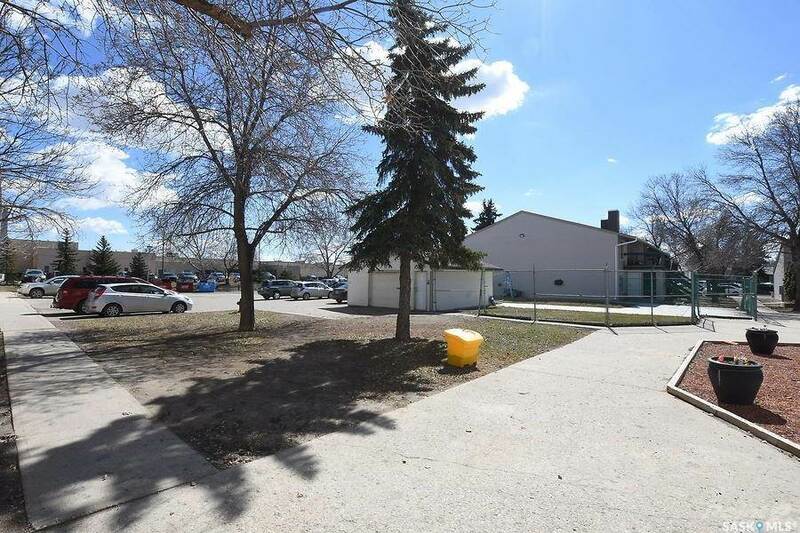 Located in the heart of Normaview West, you will be close to all amenities as well as elementary and highschools. 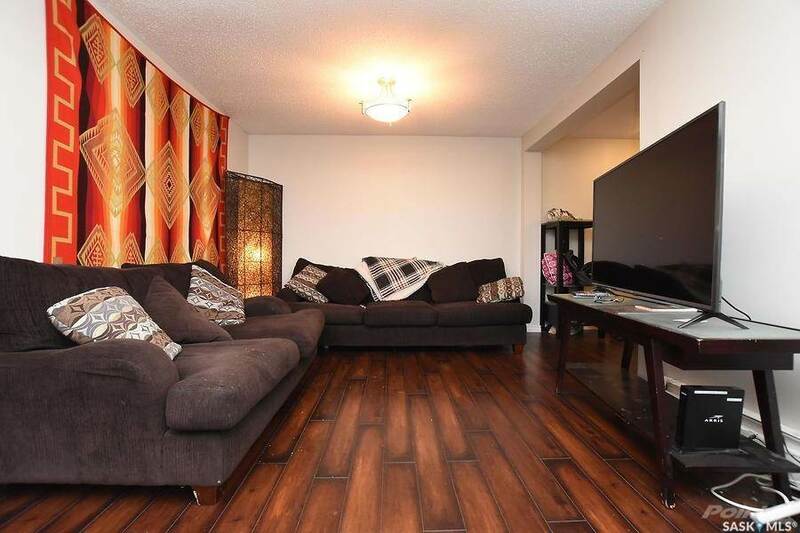 Boasting 2 good sized bedrooms, this 788 square foot condo offers a bright and open floor plan. 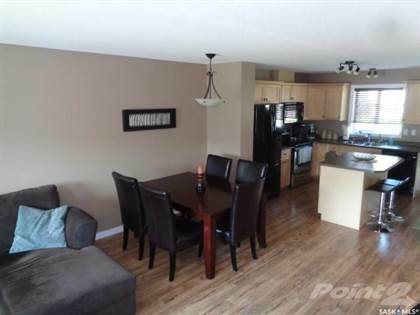 Beautiful maple cabinets in the kitchen with lovely glass tile backsplash and eating island bar are open to the living room and dining space making this home an excellent for entertaining. 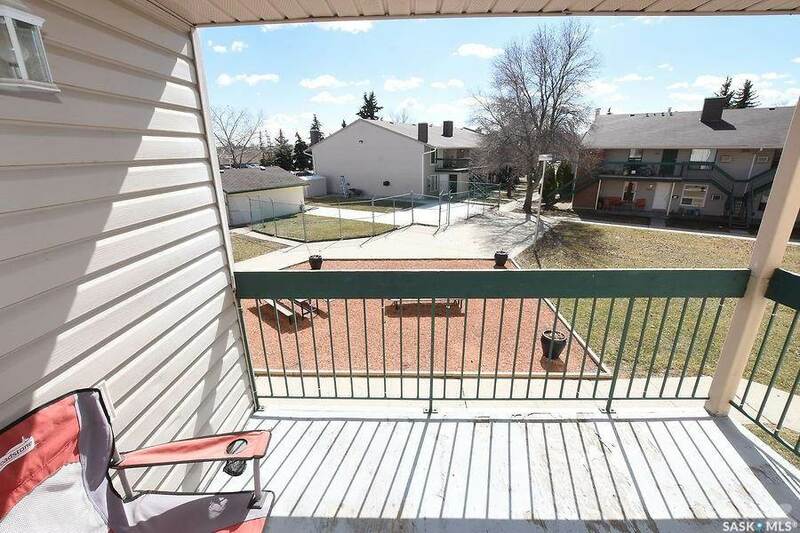 Off the living room area is patio doors to the South facing deck which overlooks the courtyard area. 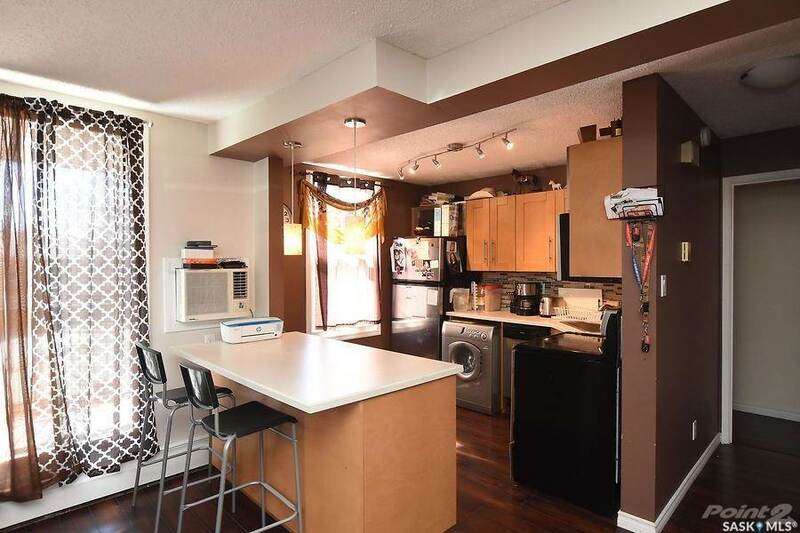 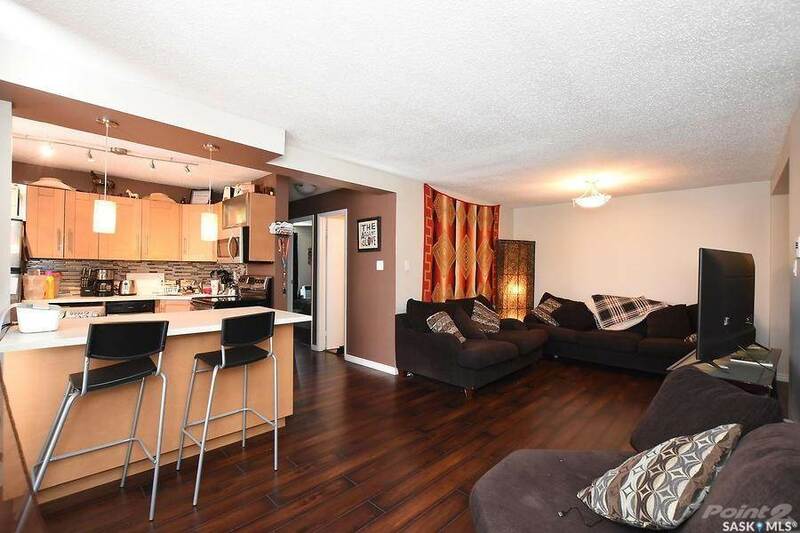 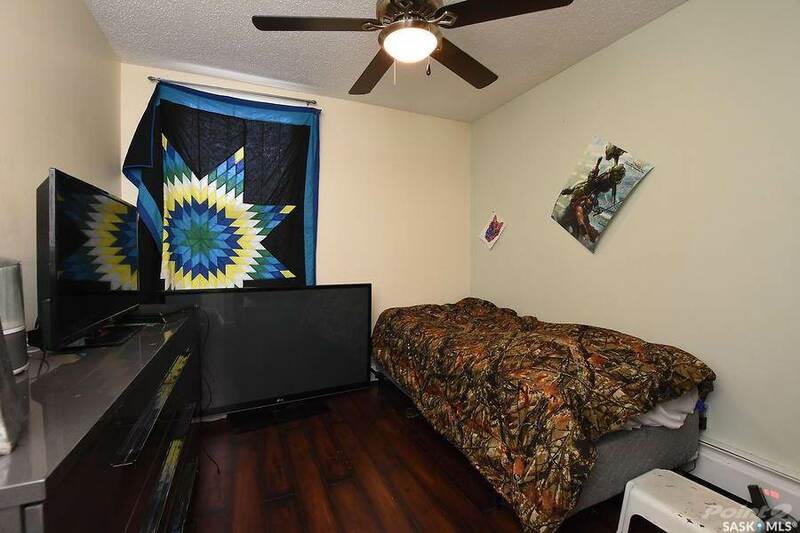 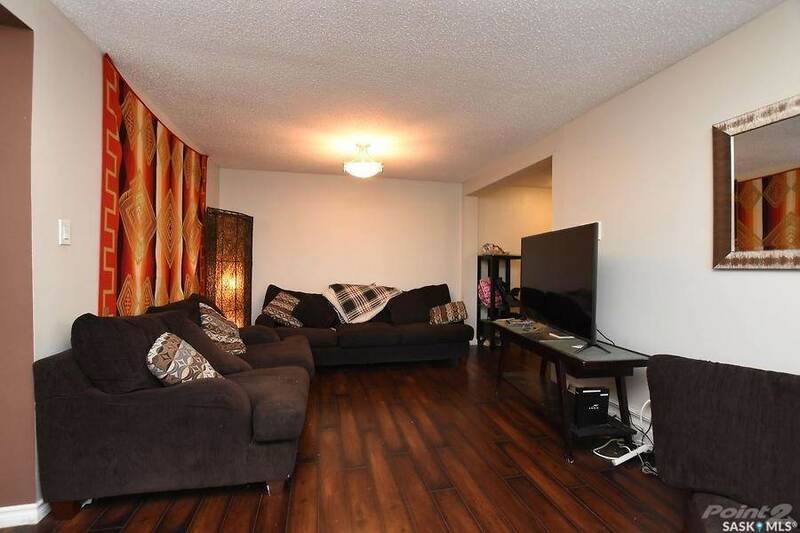 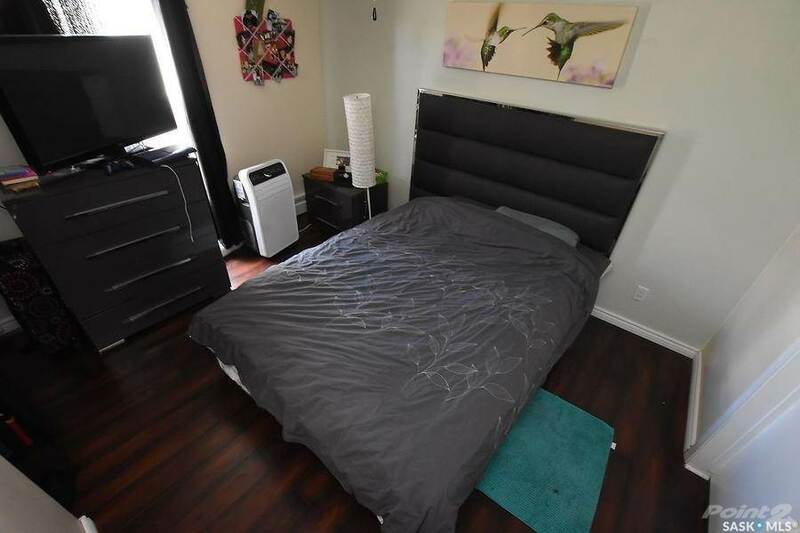 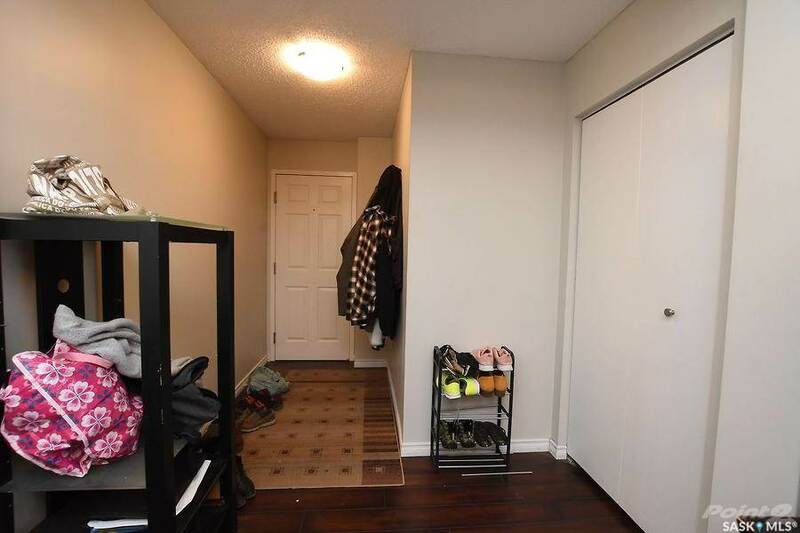 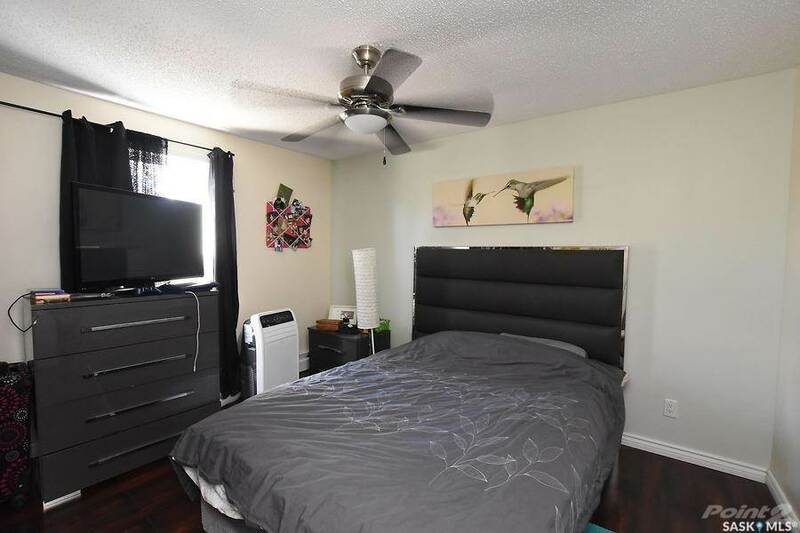 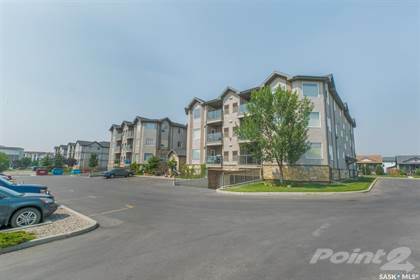 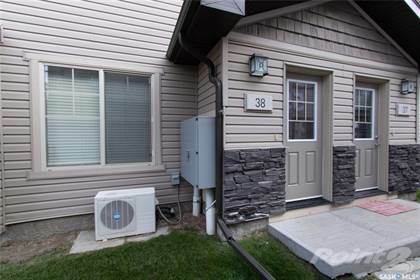 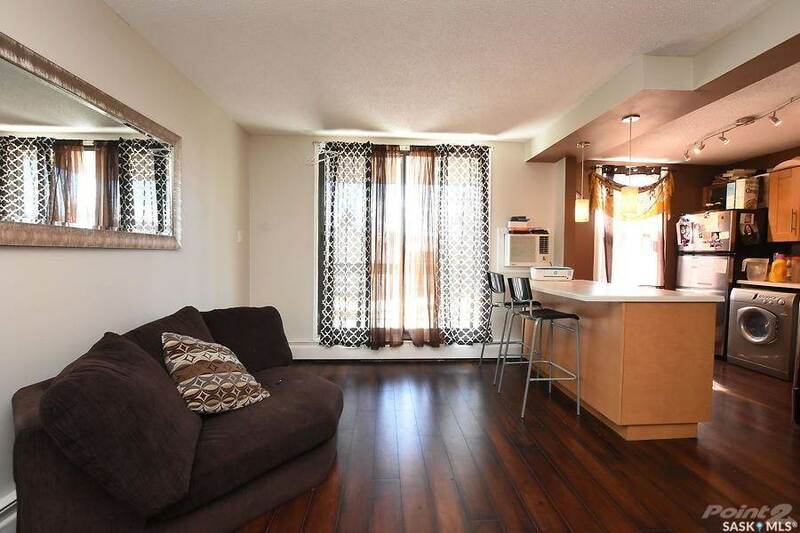 Many upgrades throughout this condo include, paint, porcelain tile in bathroom, all laminate flooring throughout the rest of the condo, baseboards, light fixtures, all bathroom fixtures as well as vanity and toilet and rainforest shower in tub. 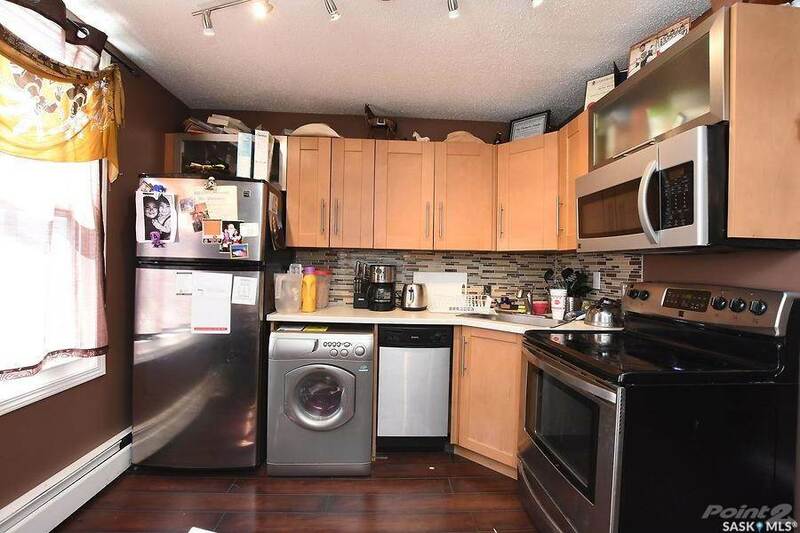 Other added value items include all of the appliances and wall unity air conditioner. 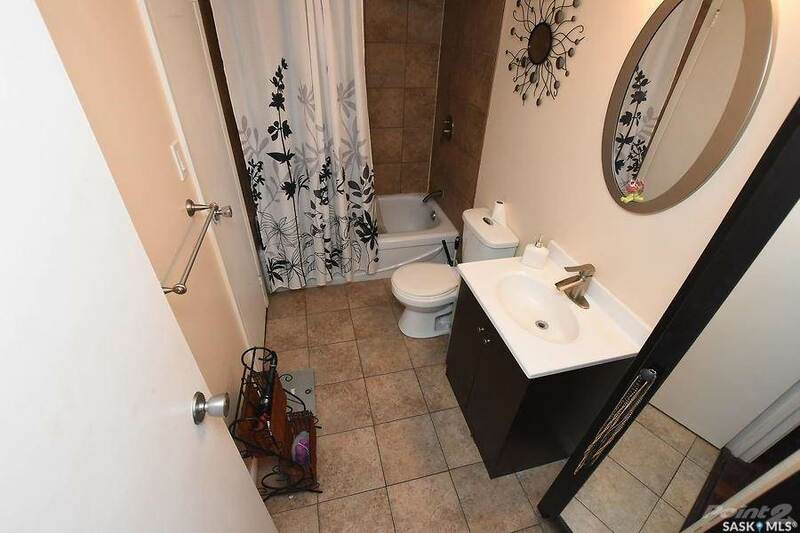 Please allow 24 hours notice on all showings to respect tenants rights. 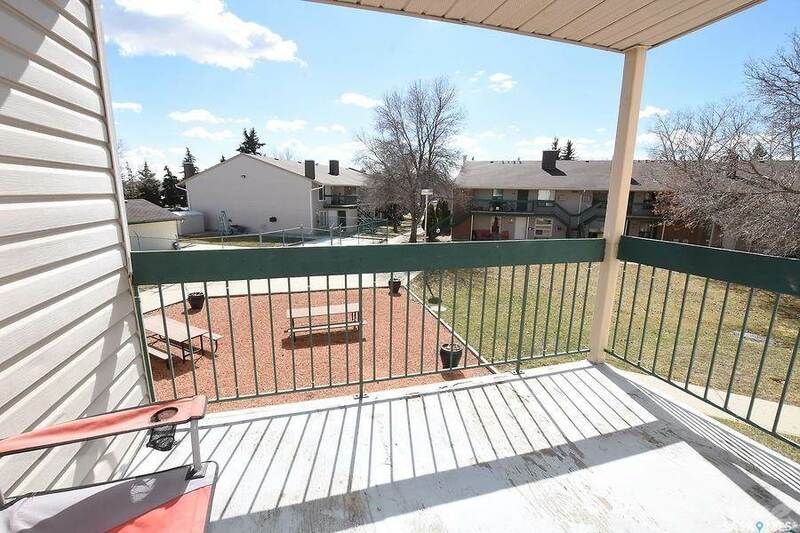 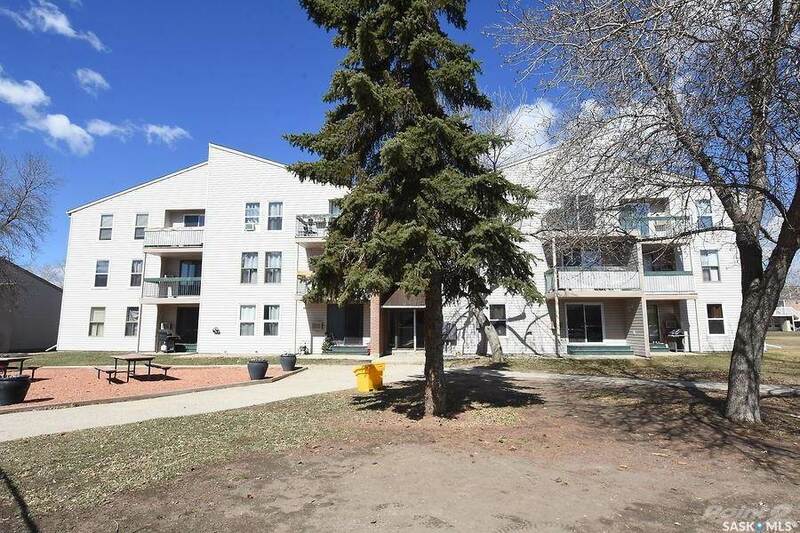 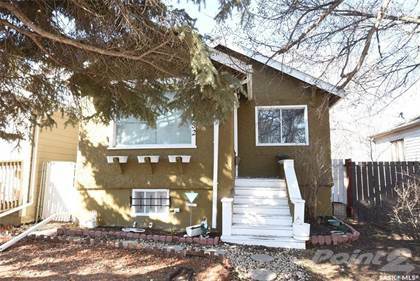 I am interested in 34 Nollet Avenue, Regina, SK.